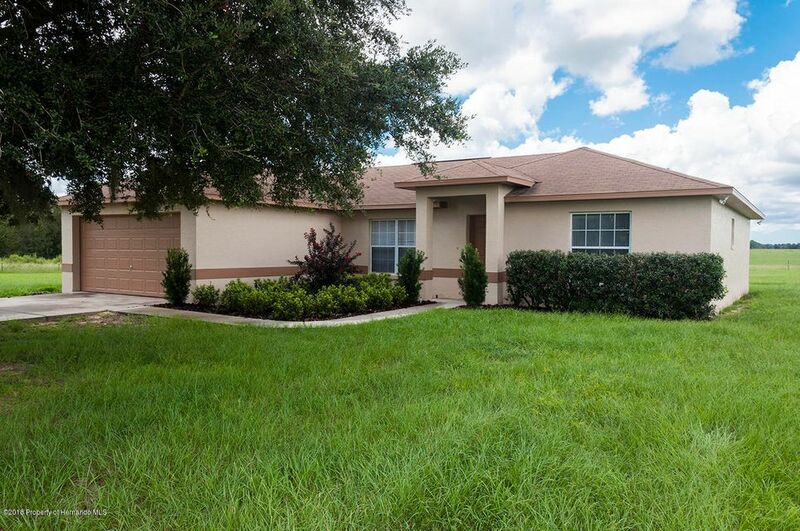 I am interested in 13474 S Pleasant Grove Road, Floral City, FL 34436. Stunning high and dry 20 acres of improved pasture deeded in two parcels. South 10.18 acres has a 2004 3/2/1 1600sf block home featuring a split bedroom plan, spacious master suite, eat in kitchen, dining room, living room and separate family room/4th bedroom/office from the garage conversion. The front half of the garage can be used for storage or workshop. Recent improvements include new landscaping, irrigation system, all new flooring, new interior and exterior paint, & stainless appliances. The 10.19 acres on the north side is all open improved pasture and ready to build your dream home. Paved road frontage and fantastic views from the highest point. Zoned AG, no deed restrictions! Sold together. The vacant 10 will not be sold separately!! Don't miss this great opportunity!